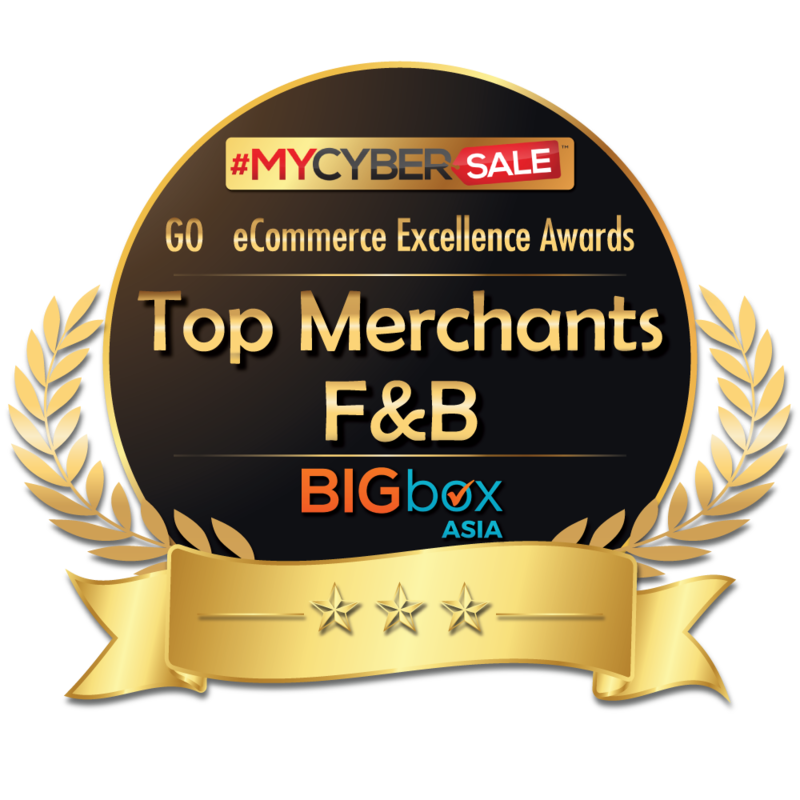 Shop on www.thebigbox.asia Choose ‘Collectco’ under your ‘Delivery Method’ upon Checkout. Choose the ‘Collectco’ store nearest to you by simply typing in your home/office delivery address. The nearest Collectco location will load automatically in your window. Make your payment & receive a digital receipt of your order. You will receive a SMS notification with a verification code when your parcel arrives at your chosen Collectco store. Skip along to the store, show them your verification code & receive your purchases. 50% OFF Shipping Rates for a limited time only! Don’t want to pay any extra charges for shipping? 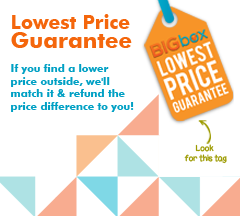 Visit us at our BIGbox HQ to collect your purchases at NO EXTRA CHARGE! 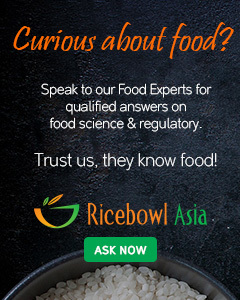 We’re a friendly bunch and would love to personally meet our fellow Cookie Munchers.